When it comes to Louis Vuitton’s countless bag styles, what truly sets them apart from one another? Is it the shape? The colour? The size? One thing’s for sure, if you love it at first sight, the bag’s won half the battle, with the other remaining factors typically boiling down to its hip factor, functionality and price. The new Epi Saint Cloud has certainly won us over in its good looks, a girly-girl bag that looks every bit Louis Vuitton, thanks to the full Epi body. Inspired by a vintage piece that first came out in the 90s, there are differences that give it a fresh update and enough reasons to love. 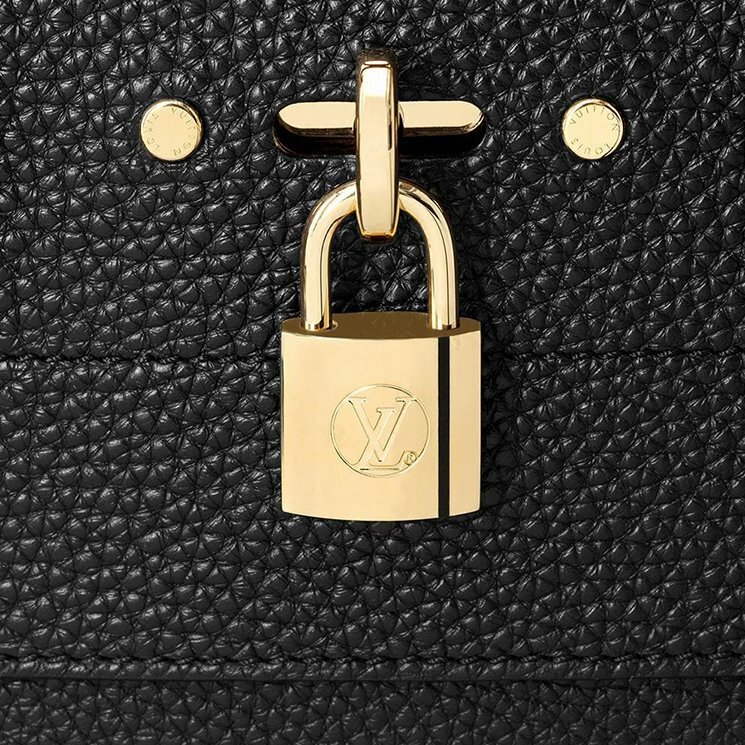 For one, the inverted horseshoe ring is still present, with both bags featuring a curved front flap (and body) with LV’s logo stamped on the bottom right corner. But that’s where the similarities end. With the new Epi Saint Cloud, the bag’s silhouette is more pronounced (a sharper half-moon shape) and its Epi body also features diagonal stripes, as opposed to the horizontal lines in the vintage style. The bag opens via a magnetic snap closure in the front flap (the horseshoe ring is just an additional detail) with an interior that will fit your everyday essentials. And by that, we do mean bare essentials, because there’s only so much the 24 cm by 20 cm Epi Saint Cloud can fit. Finished with a cute leather tassel, it is small, it is cute and it is most definitely lovable. Available in 5 different colours, from a pale pink Rose Ballerine to the bi-coloured Safran and a Noir that comes with bright pink trim. Rounding off the 5 is a Prune Rose and a bright-red Coquelicot. Retailing for SGD2490, ladies who love a softer canvas body can opt for the Monogram Canvas Saint Cloud that’s priced a tad lower at SGD2190. Not bad, not bad at all. When it comes to bags, I sometimes feel like I look forward to Louis Vuitton‘s men’s show more than its show for women. 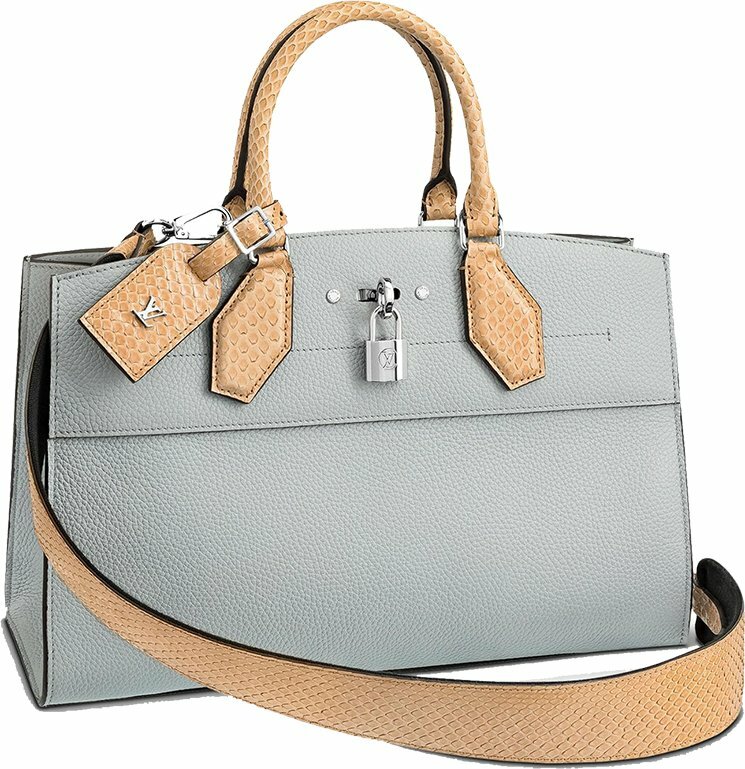 Don’t get me wrong—the women’s bags put out by Nicolas Ghesquiere’s team are always a seasonal highlight for me, but men’s designer Kim Jones has a particular way of melding the brand’s signatures with a particular sort of sportiness that makes everything feel fresh, casual and easy to integrate into a wardrobe. 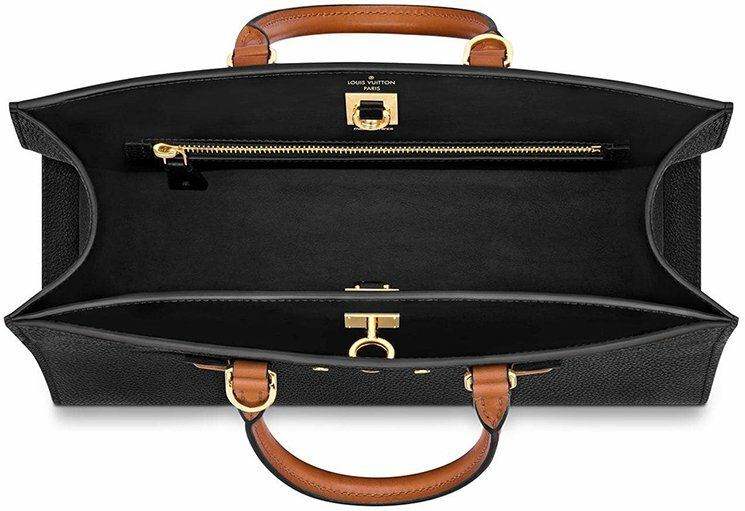 One of my favorite things about Jones’ men’s bags has been his use of color beyond the traditional chocolate and tan of the Louis Vuitton monogram, specifically his mixtures of black, grey and various shades of blue. The brand new Louis Vuitton Monogram Split print, which Jones debuted on his Spring 2018 runway in Paris last week, is the latest in this line of experiments. As you might imagine, the inspiration for the name comes from how the print looks on the bag. Ghesquiere has played with inverting the traditional colors of the LV monogram in his women’s bags and then using both combinations in the same piece, and here Jones is doing something similar with the Monogram Eclipse color scheme he created: the motifs are the same color in each part of the print, but the background is different, half light and half dark. It’s a lot of logo, but the sporty finishes make that feel appropriate—after all, streetwear’s influence on recent fashion has brought about a full-scale resurgence of the major logo bag. Minimalists will hate it, but Louis Vuitton has never been for them anyway. 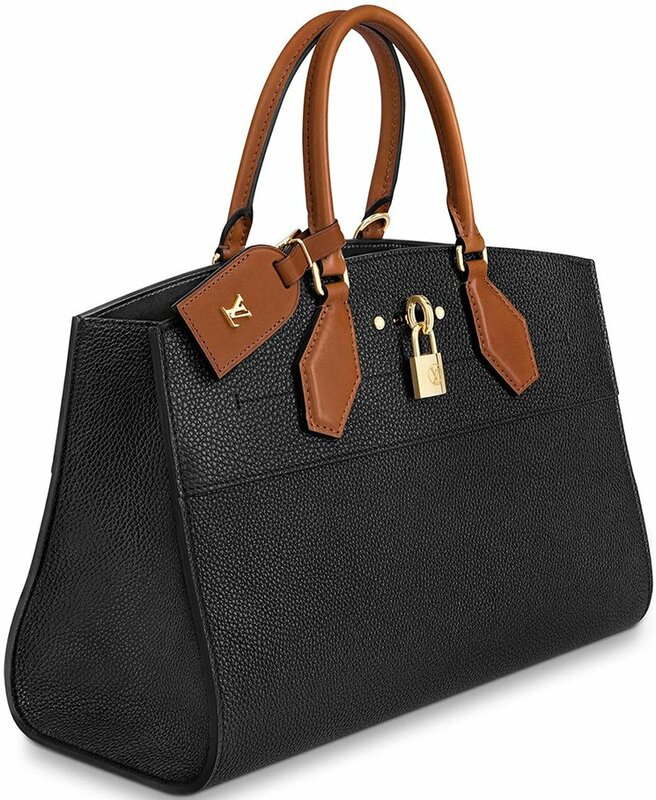 I have a small confession to make: I’ve never really gotten the Louis Vuitton Neverfull Tote. Sure, I can recognize that it’s both a beloved classic bag and a great, functional option for those who need to carry a lot, but it’s never been a bag that sparked much personal interest in me. I’m not a tote bag person in general, so my affections have always run more toward Vuitton’s single-strap shoulder bags and crossbodies. All it took was some pink detailing, though, and I’m all aboard the Neverfull bandwagon. Part of the Neverfull’s appeal is that its simplicity makes it a perfect canvas for variation, embellishment and seasonal adornment without sacrificing functionality. It’s been emblazoned with everything from Yayoi Kusama’s signature dots to Jeff Koons’s, well…whatever it was he did. The wide open space of a Neverfull side panel holds endless possibility. With this version, though, the devil is in the details (and mostly inside the bag itself). 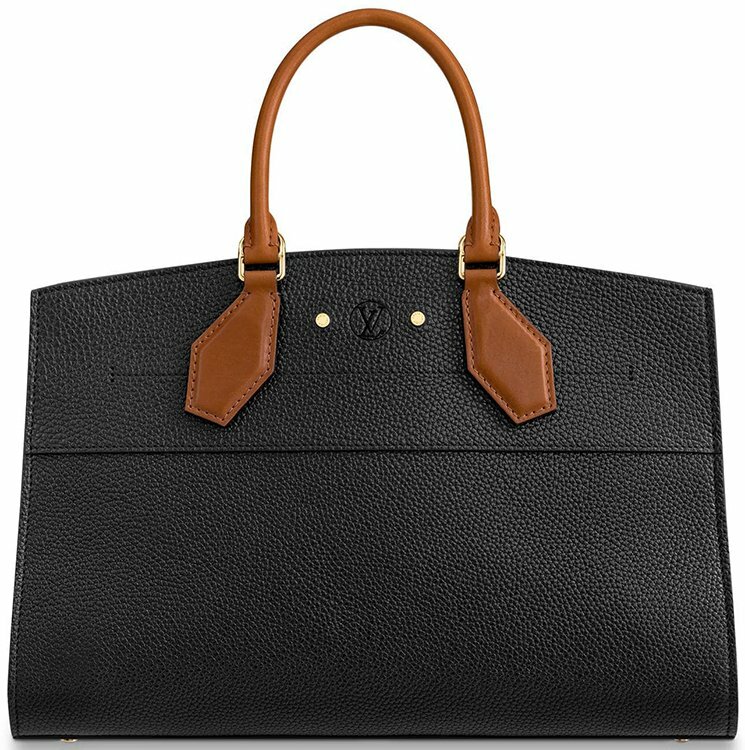 Louis Vuitton’s hardy Epi leather is usually a single-tone material, but lately, Vuitton has been releasing some of its Epi bags with contrasting interiors and edge paint. The contrasting interior is something I’ve loved since Mansur Gavriel made it its signature when the brand debuted in 2013, and since then, nearly every brand has imitated the look. In this instance, though, LV takes it one step further my extending the neon pink interior to the bag’s edges, which is what I love the best. The move sharpens the lines of the bag’s iconic structure and makes the whole thing feel new all over again. 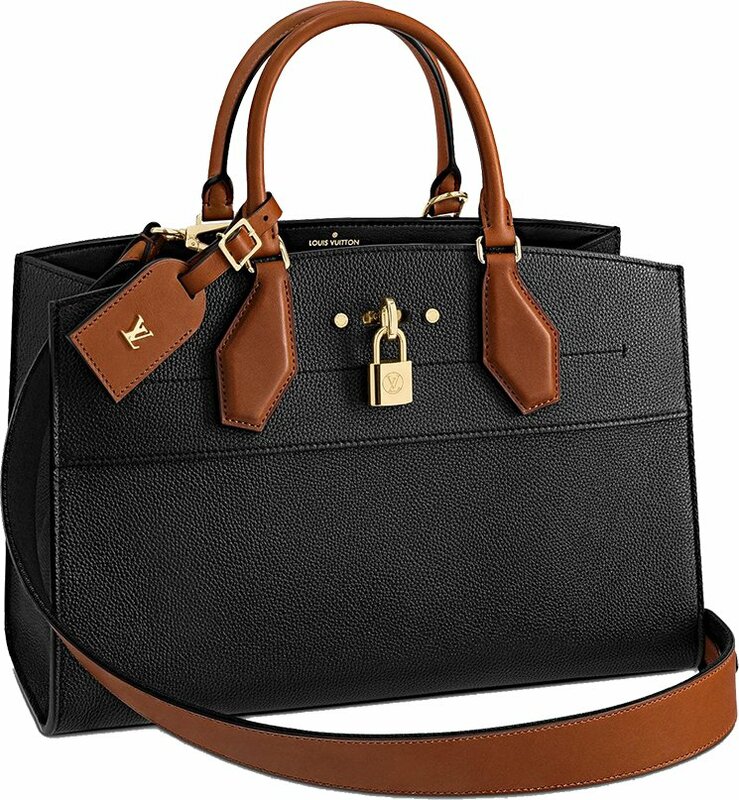 If I were in the market for a tote, this version of the Neverfull would be at the top of my list. Buy through Louis Vuitton for $2,050. This version is the MM; if you want something similar but with a more subdued color combination, the bag is also available in deep purple with pale pink accents. Following the success of Louis Vuitton Pochette Metis Bag in Monogram Infrarouge, Reversed Monogram, and Monogram Canvas print, this French fashion power house realized it’s time for them to release another version that will follow the footsteps of its progenitors. 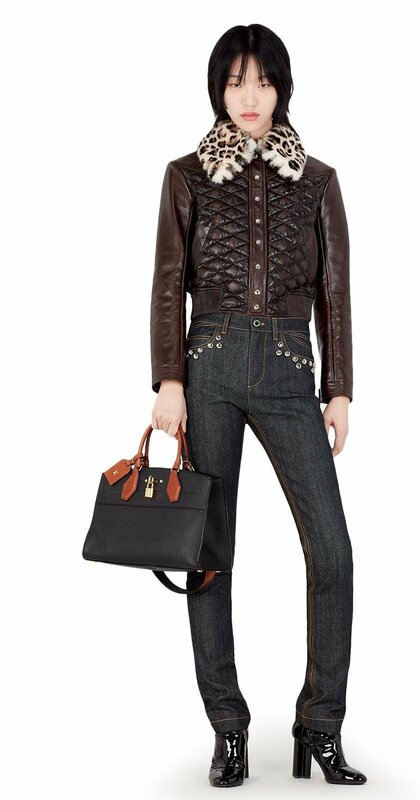 Ladies hold your horses as we present to you the Louis Vuitton Monogram Empreinte Pochette Metis Bag. With its petite size, many bag lovers will shy away from the idea of owning a Pochette Metis Bag but don’t let its size dishearten you for it reveals several useful pockets and compartments if you open it up. 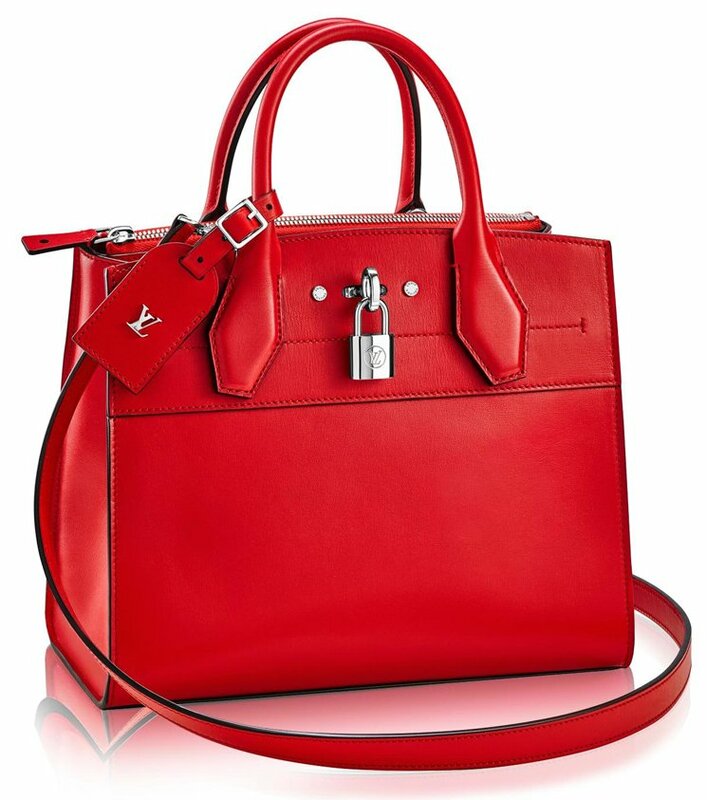 Now let’s go to the bag details and get to know this gem better! Made from sophisticated Monogram Empreinte leather, this bag is beautifully complemented by golden color metallic pieces! It also has an adjustable and removable cross-body strap for easy shoulder and cross-body carrying and an elegant handle so you can effortlessly transition it for hand carrying. Compartment wise, this Louis Vuitton creation has 1 exterior zipped pocket and 3 interior compartments to keep your things organized. It measures 24 x 20 x 10 (L x H x W) cm and is priced $2140 USD, €1580 euro, £1470 GBP, $17600 HKD, $2690 CAD, $2810 AUD, ¥250560 JPY, ¥16400 CNY via Louis Vuitton boutiques.